A man died Saturday night after he was shot several times in Woodstock, according to the Jacksonville Sheriff's Office. 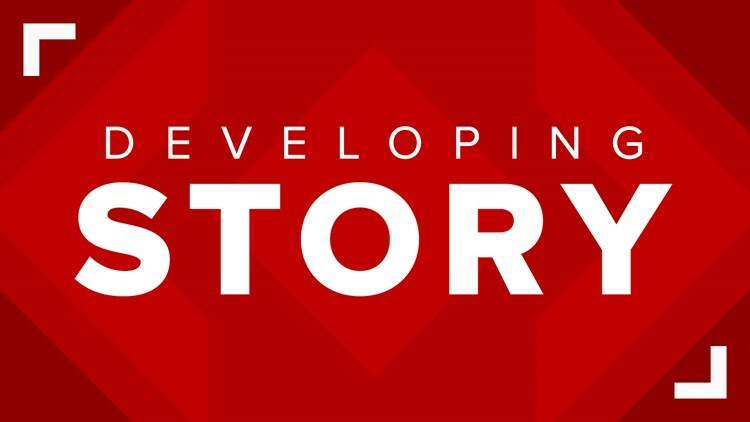 A man has died Saturday night after he was shot several times in the Woodstock neighborhood, according to the Jacksonville Sheriff's Office. At 9:21 p.m., JSO responded to 2800 Sophia St. where Thomas Gordon, believed to be in his mid-20s, was found suffering from several gunshot wounds. He was pronounced dead by the Jacksonville Fire and Rescue Department. The victim's identity has not been confirmed, according to JSO. Deputies say witnesses were at the scene and are being interviewed for more information. Both the JSO Homicide Unit and the Crime Scene Unit detectives are conducting an investigation. If you any information on this death, call JSO at 904-630-0500, by email at jsocrimetips@jaxsheriff.org or CrimeStoppers at 866-845-TIPS.